It’s almost 1 full year since the St. Patrick’s Day incident of 2017, in which Mom said Gram’s corned beef was “a little dry”. Honestly, I think that Gram is still soy-sauce-level salty about it. In an effort to bring the focus back to spending time with the family, which is what’s “most important” (I have to pretend that it isn’t really all about the food…), I came up with a PERFECT plan to smooth things out between them. 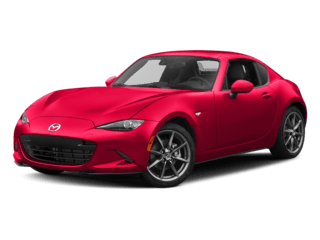 I’m bringing them over to Towne Mazda to test drive one of the many specials. How can Grandma stay mad when she’s driving around in a fresh new car?! 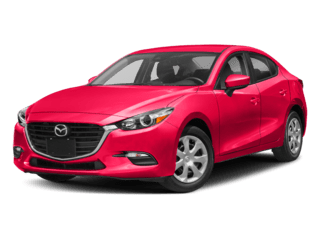 With options like the 2018 Mazda3 Sport which she can lease for $129 a month, she’d be hard-pressed to not lose even the SLIGHTEST bit of that saltiness! 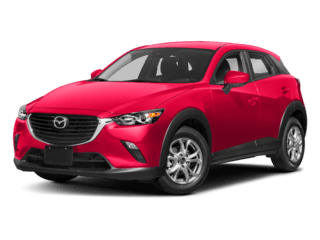 Gram is, what some might call “vertically challenged,” but still enjoys the perks of SUV-life, so I know that Gram would love the 2018 Mazda CX-3 Sport AWD, which can be hers for only $148 a month! 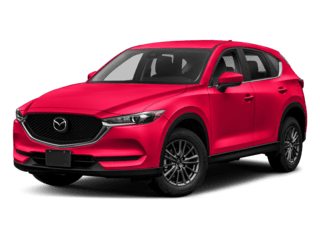 Mom has been looking for something with plenty of space, so the 2018 Mazda CX-5 Sport AWD will be perfect for her. She can take that home for an amazing $188 a month! These prices are amazing! 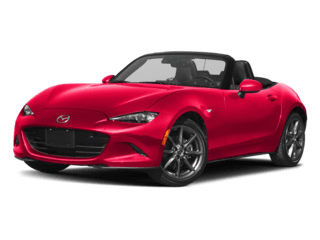 Stop by Towne Mazda, at 3531 Southwestern Blvd, Orchard Park, NY 14127 to be the hero of your family disaster and leave with an amazing vehicle and great savings to congratulate yourself and your family for surviving another holiday together! 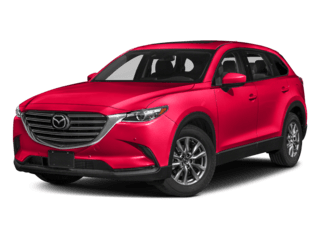 While you’re at it, why don’t you take a quick test drive in a new 2018 Mazda CX-9 Sport AWD? 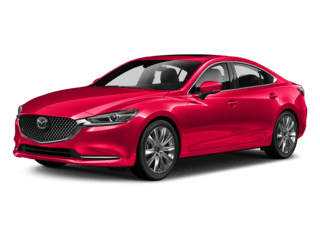 With a price point of just $278 a month, it’s practically begging for you to take it home! *All specials expire on 4/2/2018. See specials page for details. 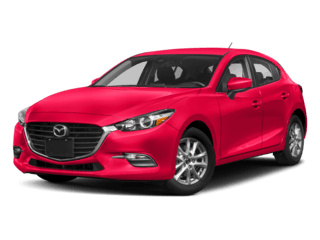 0 comment(s) so far on SAVE SOME GREEN ON YOUR NEW MAZDA!